Before coming to Nepal, I thought the only things to see in this country were the mountains and temples. But after I went on my FAM Tour of Kathmandu, Bhaktapur and Panauti, I realised that there’s so much more to Nepal – the culture, art, history, architecture, and the warm and wonderful Nepali people. 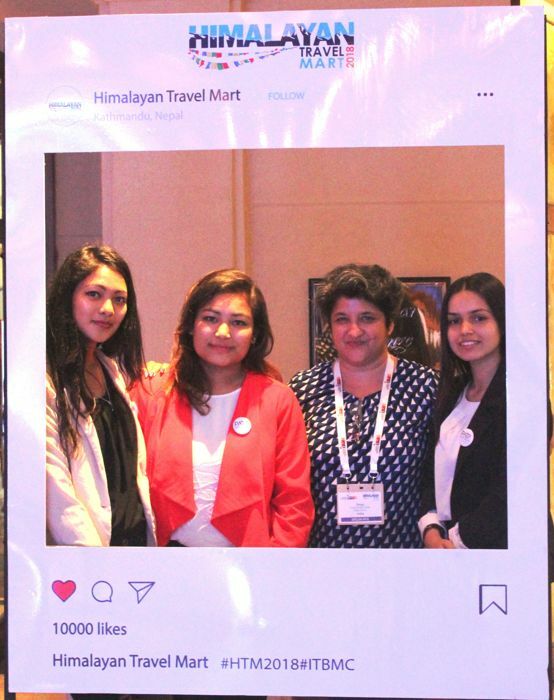 Organised by the Nepal Tourism Board, Pacific Asia Travel Association (PATA) Nepal chapter and a number of other travel and tourism organizations, the theme of the event was ‘The Sustainable Road to Five Million Visitors in 2030’. If this sounds a bit ambitious for a nation still recovering from the devastating earthquake of 2015, that’s because it is, as many experts and speakers reminded us over the course of two days. For me, the highlights of the talks were the suggestions made by each of the speakers on whether the goal of the conference – Five Million Visitors in 2030 – is attainable, or even desirable. 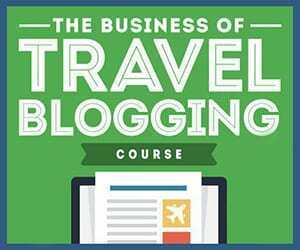 As many of them pointed out, it’s better to attract quality tourists and High Net-Worth Individuals (HNWIs) who stay for longer and spend more, as opposed to backpackers who don’t add value or contribute in a significant way to the tourism kitty. 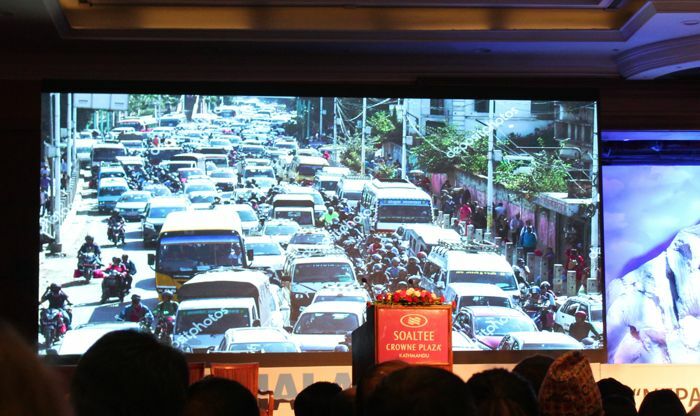 PATA Chairman, Chris Bottrill, highlighted the major talent deficit in tourism and the need for the Nepal government to invest in human capital. 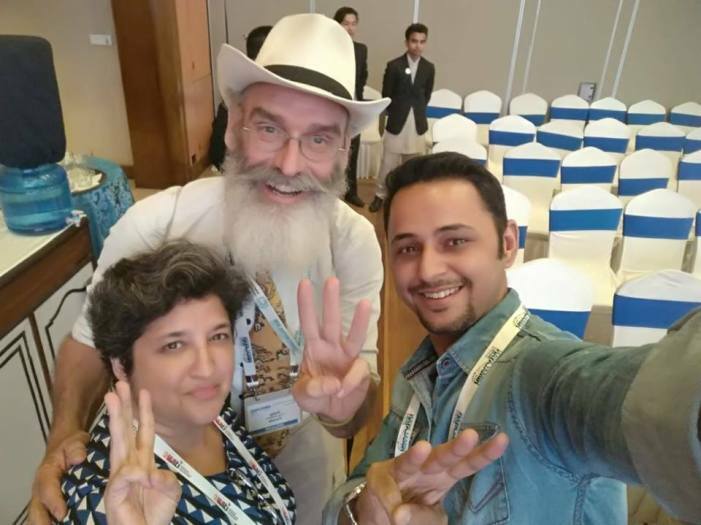 Philip McMaster agreed, asking the Nepal government to “Return (Everest) to the treasure that it once was and still can be.” I love your country, he said, but it’s becoming very difficult. 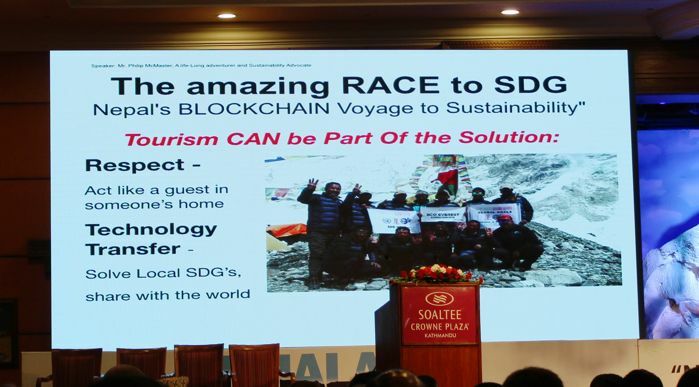 He also highlighted the issues of trash, Individual Social Responsibility (ISR) and how tourism can be part of the solution to attaining Nepal’s Sustainable Development Goals (SDGs). 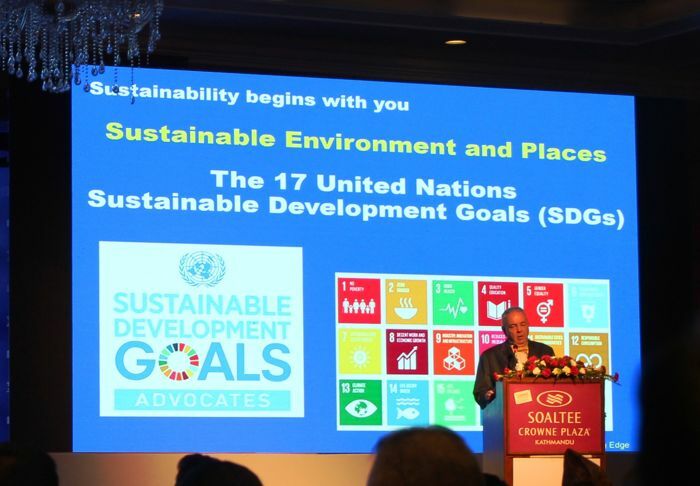 Dr Bert Van Walbeek also discussed the SDGs and even went so far as to advise the government to “close down Everest for one year, and then reopen it and charge double the price” to climb it. 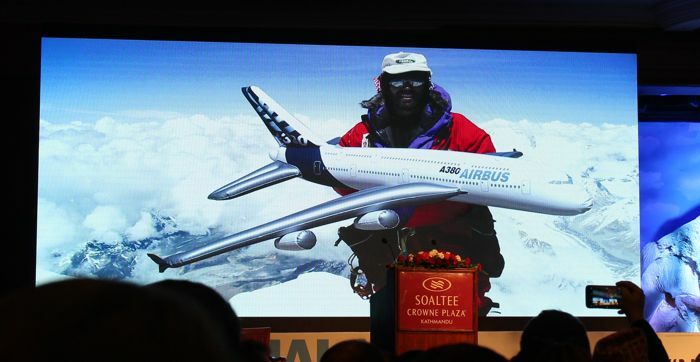 However, Everest is a huge draw for adventure tourism in Nepal and brings in a lot of revenue, so not everyone agreed with this rather drastic step. 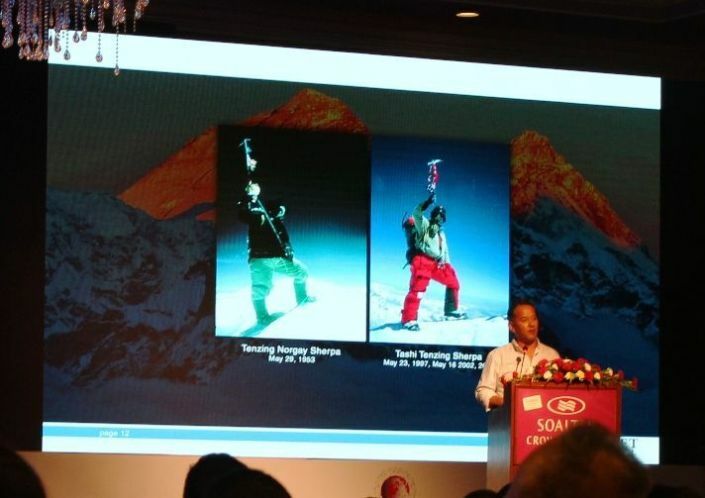 The inspiring Tashi Tenzing Sherpa, who has climbed 35 to 40 virgin peaks in Antarctica, having spent some 17 seasons there, and summited Everest thrice, didn’t agree that the highest mountain on Earth should be closed down. Like most of the others, he recommended a middle ground. When he climbed Denali peak, he recalled, the climbers had to bring back every bit of waste from the mountain. “Stop exploiting the mountain,” he said, recommending that adventure tour operators expand their offers to include other peaks like those in the Upper Mustang region. Personally, I agree with Mr Tenzing, especially after reading Ben Fogle’s article in The Guardian, about a huge clean-up that is returning Everest to its former glory. 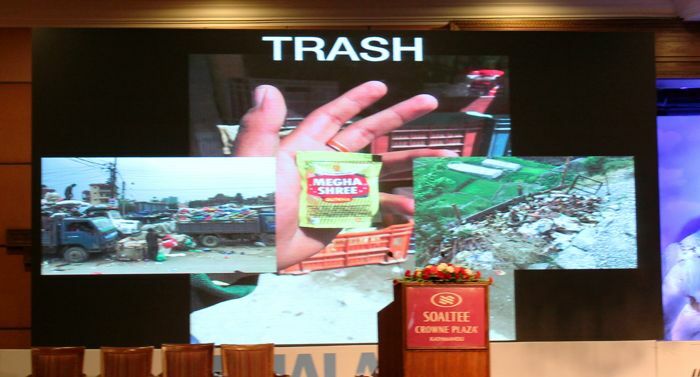 But the Nepalese government has implemented a number of requirements, including that each climber removes an additional 8 kg of litter (not including their own) and offered incentives for Sherpas of $2 per kilo of rubbish removed. They imposed “litter fines” at base camp and tried to address the problem of human faeces by encouraging people to take bags with them to carry their own poo off the mountain (the same applies in Antarctica). Sherpas and other climbers were given 10 canvas bags each capable of holding 80 kg (176 lbs) of waste to place at different elevations on Everest. Once full, the bags were winched by helicopters and flown down the mountain. Removing the sacks by air meant that the Sherpa guides did not have to risk carrying heavy loads of waste through the treacherous Khumbu Icefall to the base camp. 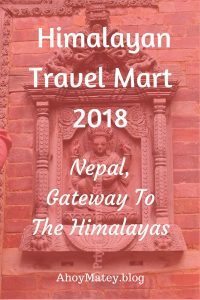 Initiatives like these make one hopeful that Nepal can still muster up the political will to improve its infrastructure and attract the kind of tourists that will boost its economy. But if the proliferation of English and foreign language institutes in Kathmandu is anything to go by, it tells me that Nepali youth are disenchanted with the lack of opportunities in their own nation and are looking for greener pastures abroad. The youth of Nepal want respectable jobs and better opportunities. 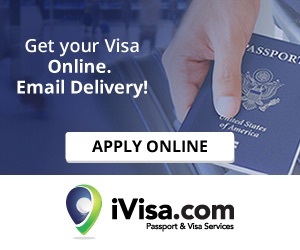 Unless the Nepalese government invests in its human capital and provides its young people with the respectable jobs and growth opportunities they are looking for, brain drain might prove to be the tourism industry’s biggest challenge yet. 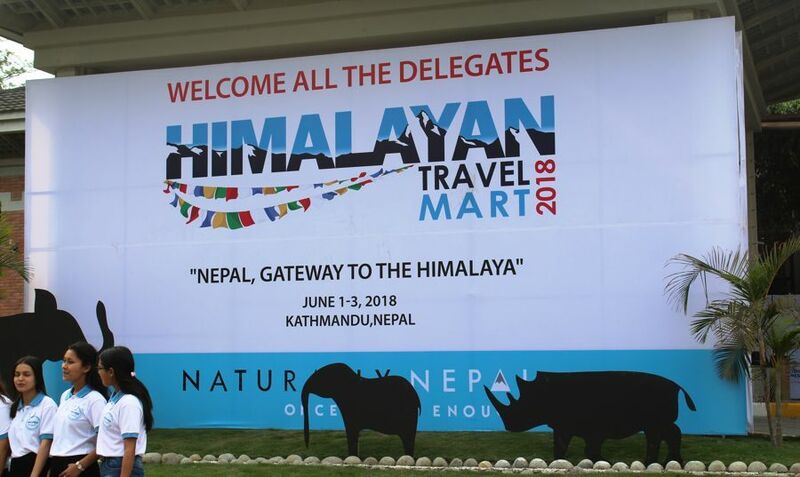 The Himalayan Travel Mart 2018 introduced me to the possibilities that Nepal has in sustainably scaling up tourism and the challenges it faces along the way. Bhutan would be an awesome model in some ways Priya. So much smaller but they put a premium on the tourist experience, not the dollar bottom line. Lands like Nepal are awesome, and as the government and people become more prosperity conscious they will raise the number of visitors to that 5 million mark. 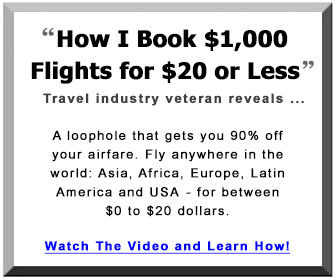 All about putting people before the profits, to increase the quality of the tourist’s experience, which then leads to more tourists and more money for everybody. True, Ryan, but overtourism is a real danger and can affect Nepal the way it has affected Maya Bay and other places that have had to close down to mitigate the environmental damage. I hope the Nepalese government can walk that fine line.